If there’s one room in your house that hasn’t got enough gadgets it’s gotta be the bathroom. 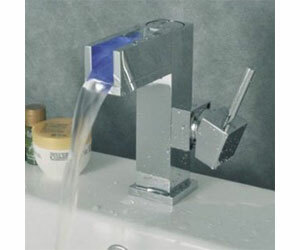 Well start righting that wrong with this temperature sensing colour-changing waterfall tap! Plus did we mention no need for batteries / power? Its hydroelectric!